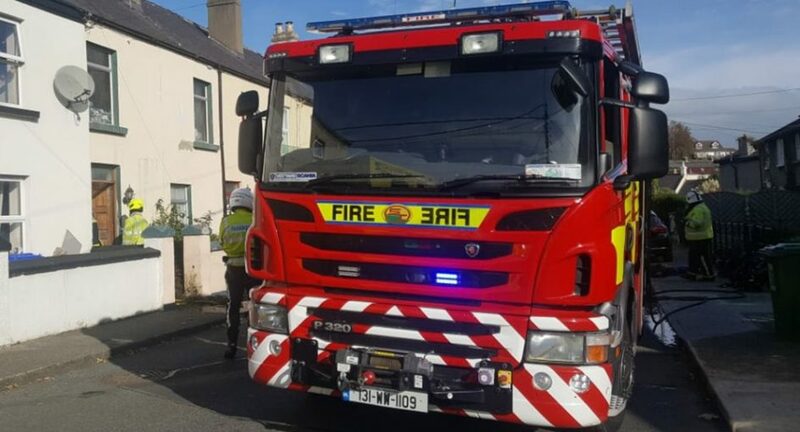 A woman has died in a house fire in Bray. Emergency services were called to the blaze at around 11.30am on the Greenpark road. The scene has been closed off for a forensic examination.